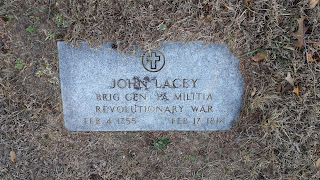 General John Lacey was an officer in the Pennsylvania Line of the Continental Army and Pennsylvania militia during the American Revolution. 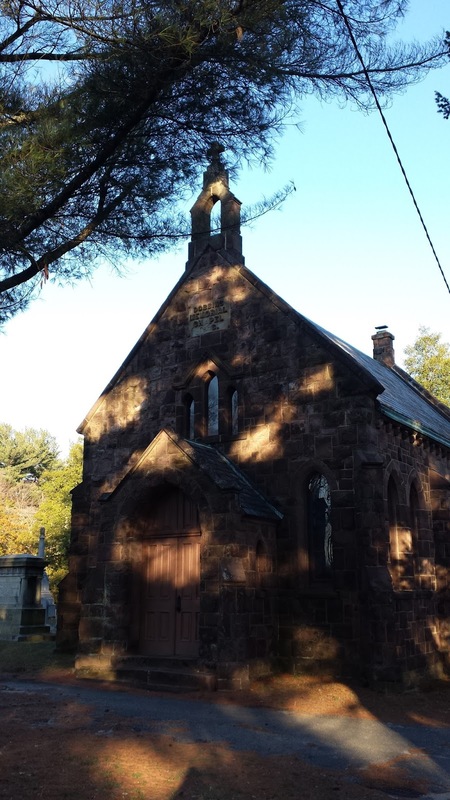 Lacey was born on February 4, 1755 in Bucks County, Pennsylvania. 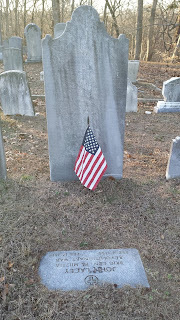 Lacey was a Quaker who joined the war effort in 1776. He initially served as a captain under General Anthony Wayne in the Pennsylvania Line of the Continental Army, but resigned due to differences with Wayne at the end of 1776. During Lacey's time in the Continental Army he saw action on the Canadian frontier. 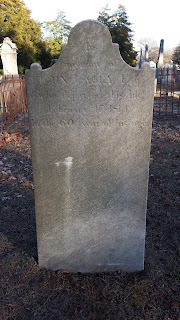 In 1777, Lacey became a lieutenant colonel in the Bucks County militia. Soon after, he saw action again in the Philadelphia Campaign at White Marsh, Germantown and Matson's Ford. Following these battles, Lacey promoted to brigadier general and placed in command of the Pennsylvania militia. During these battles, Lacey had seen the Pennsylvania militia at their worst. He believed that these militia troops were far from ideal soldiers. 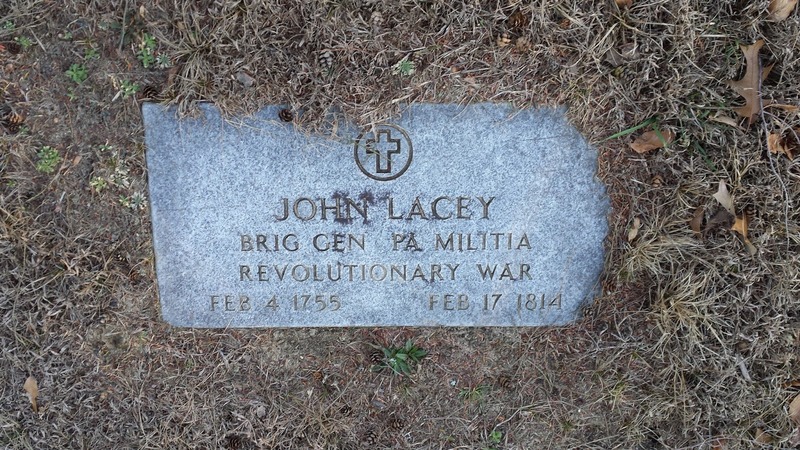 In 1778, Lacey was promoted to brigadier general and placed in command of the Pennsylvania militia. Lacey was in command of Pennsylvania militia troops during the Battle of Crooked Billet on May 1, 1778. Following the Battle of Crooked Billet, Lacey was relieved of command by George Washington. 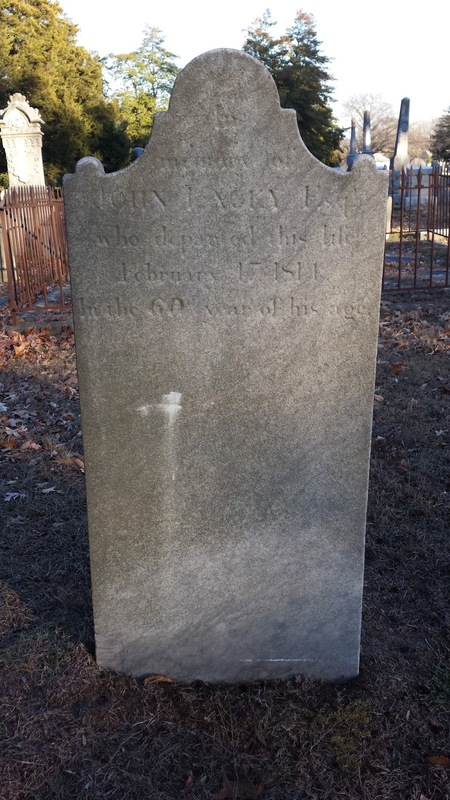 John Lacey died on February 17, 1814 at the age of 59. Lacey's gave is located to the left side of the Dobbins Memorial Chapel (pictured below) in an old section of the cemetery. 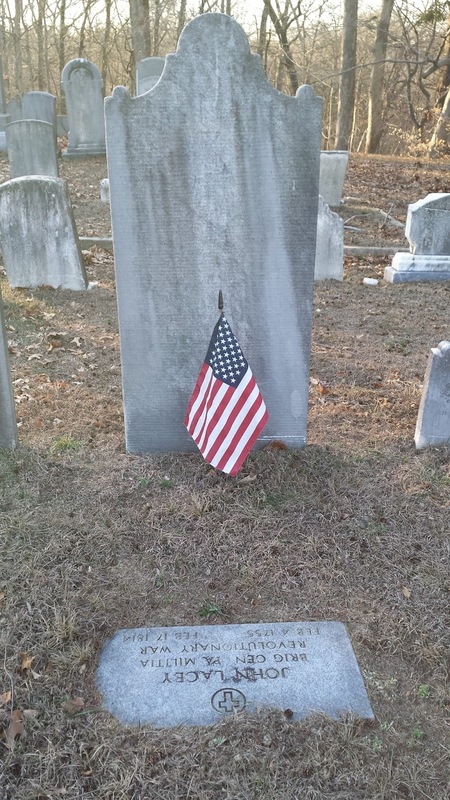 His grave is marked with an American flag.